Posted at 09:18h in Real Life Stories	by	Michael J. Gurfinkel, Esq. 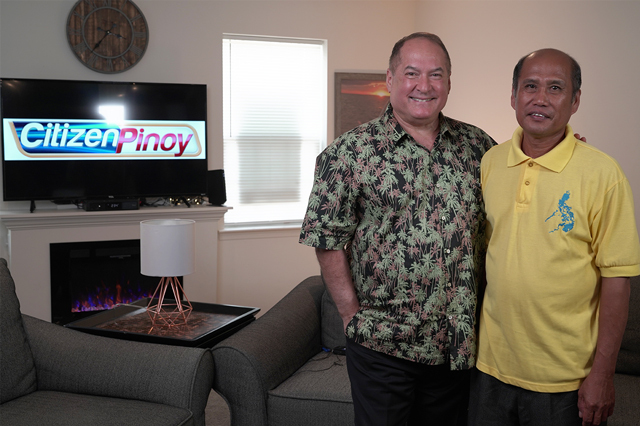 A CREWMAN WHO JUMPED SHIP WENT HOME TO THE PHILIPPINES ON AN APPROVED PROVISIONAL WAIVER, BUT WAS CHARGED WITH FRAUD FOR OVERSTAYING, AND COULD NO LONGER RETURN TO THE U.S.
Jimmy entered the U.S. in 1999 and jumped ship. When the provisional waiver regulations came out (which also included crewmen), Jimmy applied for it immediately in his desire to “do the right thing” and legalize his status. He traveled back to the Philippines for his medicals and immigrant visa interview, thinking he would be back in the U.S. in a few weeks. However, the new 90-day rule implemented by the U.S. State Department resulted in Jimmy being charged with fraud, unable to return to the U.S. to his wife who is in comatose. Attorney Michael J. Gurfinkel never left Jimmy’s side and kept fighting for him.